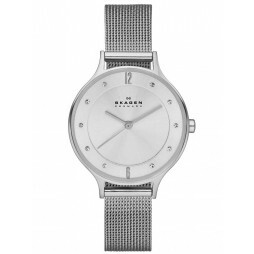 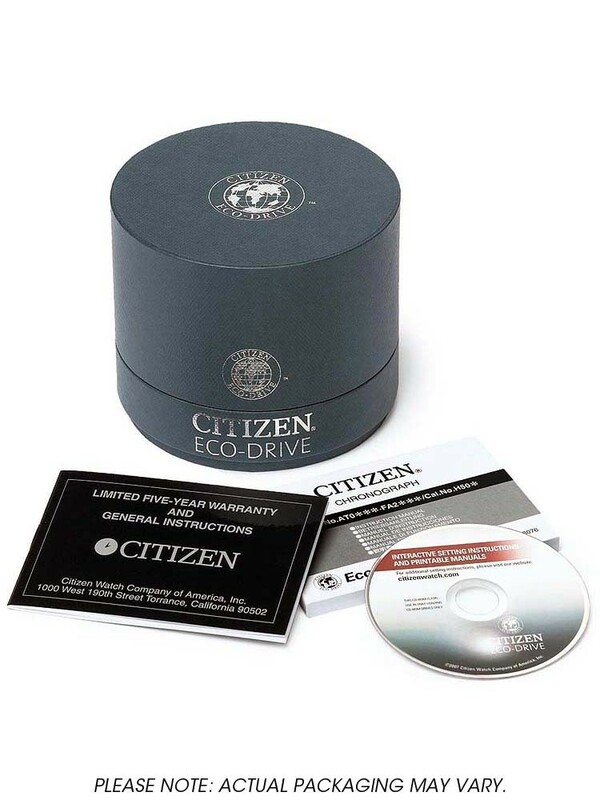 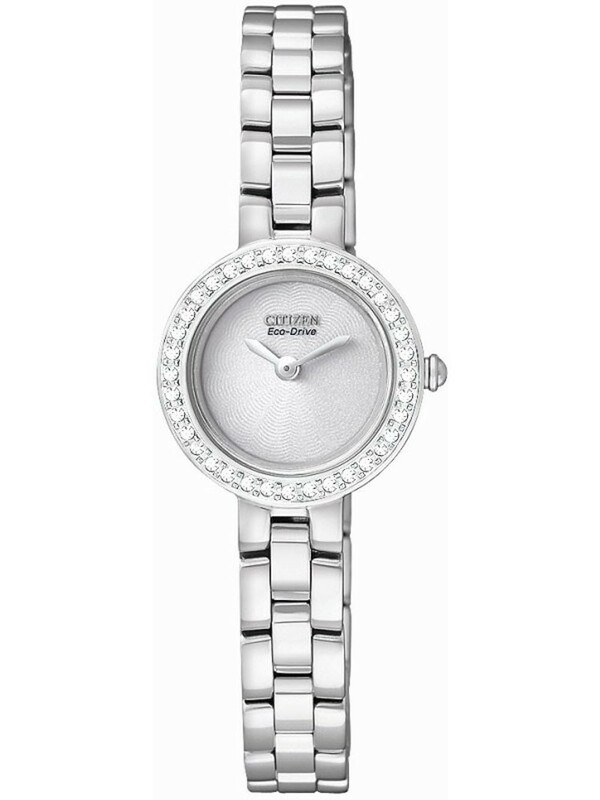 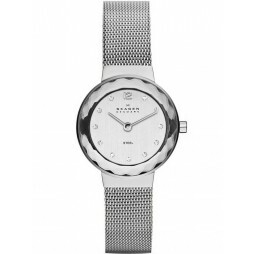 This sophisticated ladies timepiece comes from Citizen. 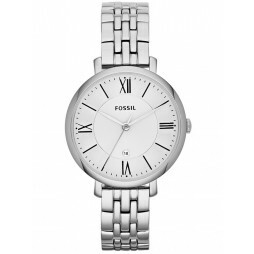 It has been crafted from stainless steel and has a silver coloured dial. 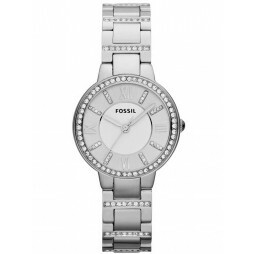 The bezel is encrusted with sparkling stones this watch would make the perfect gift for your loved one.